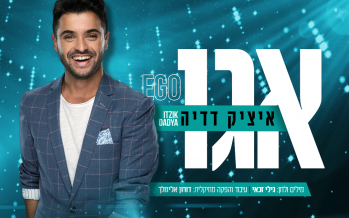 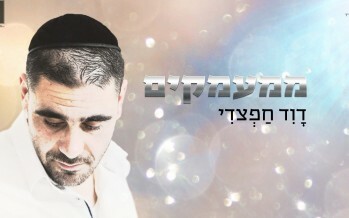 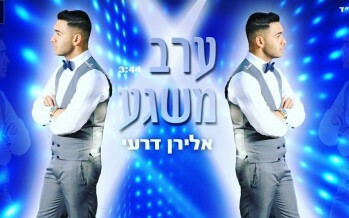 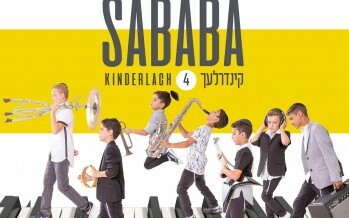 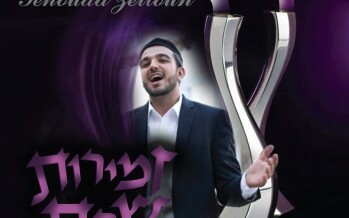 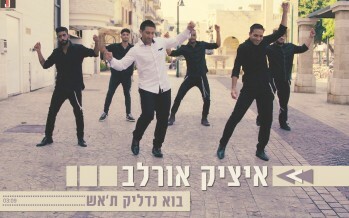 Ashrei Mi Shemaamin is the third single from the upcoming debut album from Raphael David. 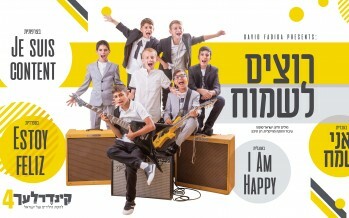 It is an upbeat song with deep messages and ideas. 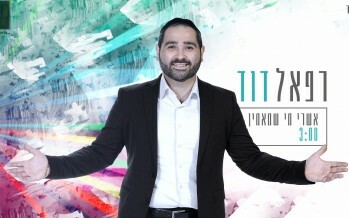 Raphael was born and grew up in France, and has also lived in Los Angeles.